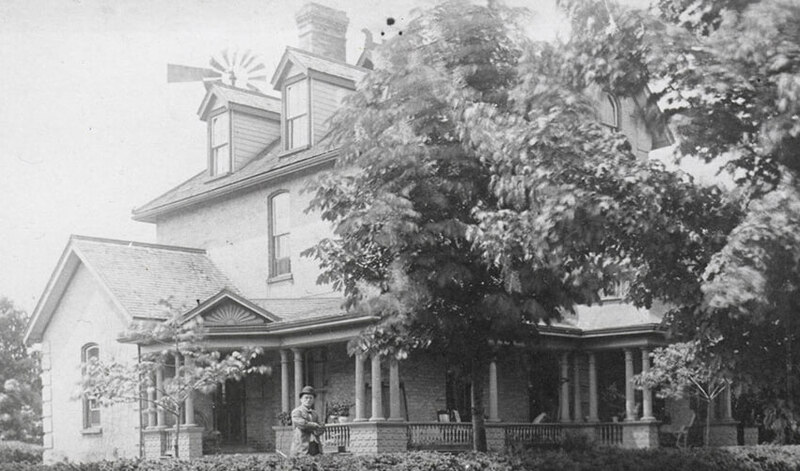 The Vaccine Farm of Palmerston was established in 1885 by Dr. Alexander Stewart, a local physician. The Vaccine Farm was located on the south-west corner of Main Street and Queen Street at the east end of the town. 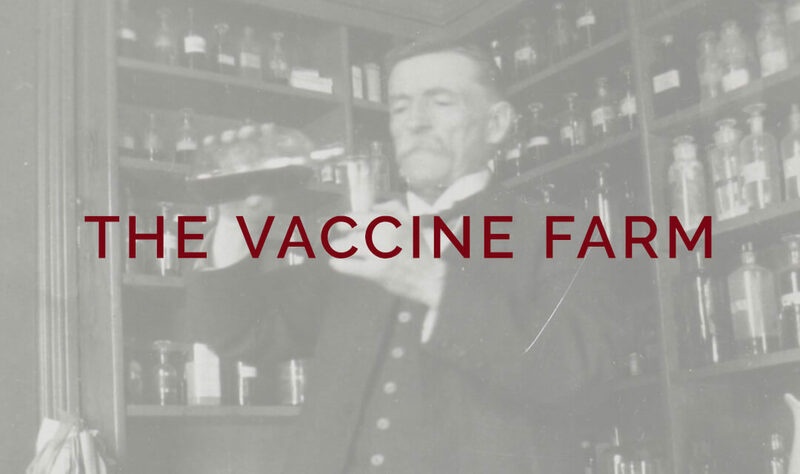 Dr. Stewart established the Vaccine Farm in Palmerston due to the number of routes coming through the town, which would have allowed for his vaccines to be transported anywhere in Ontario within hours. 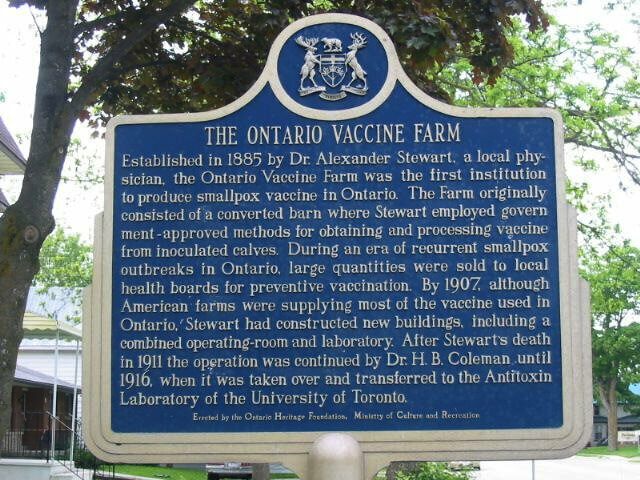 The Vaccine Farm was the first institution to produce a smallpox vaccine in Ontario. Smallpox was often a recurrent disease, which would result in breakouts throughout the entire province. 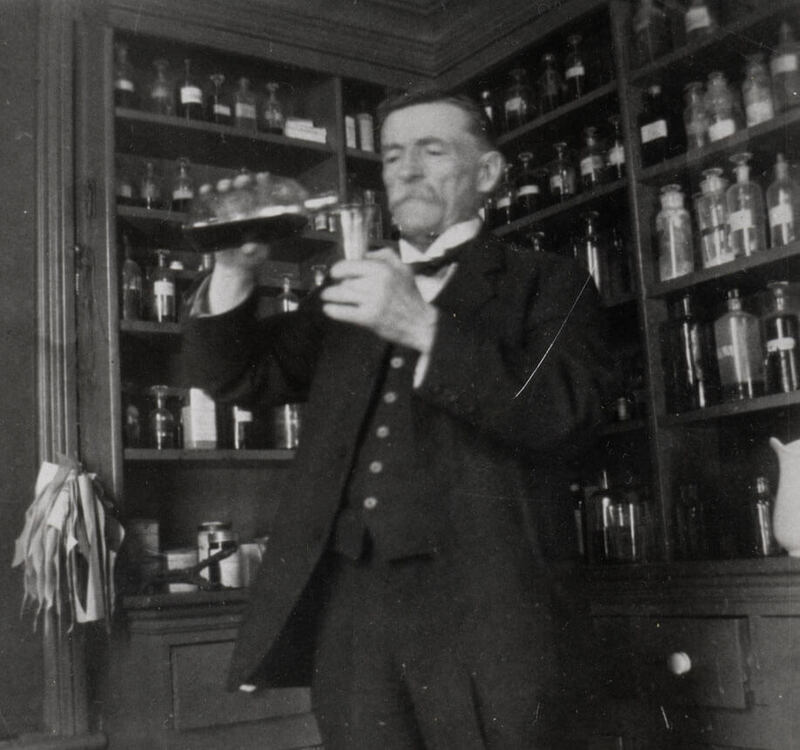 Dr. Stewart was able to sell large quantities to local health boards as a preventive vaccination. The Farm had originally consisted of a converted barn where Stewart used government-approved methods of obtaining, testing and processing vaccines from inoculated calves. By 1907, although American farms were supplying most of the vaccine used in Ontario, Stewart had constructed new buildings, including a combined operating room and laboratory. After Stewart’s death in 1911 the operation was continued by Dr. H.B. Coleman until 1916. As a result of the outbreak of World War I, the Farm was taken over and transferred to the Antitoxin Laboratory of the University of Toronto, part of Connaught Laboratories. Today there is a plaque outside a house where the Vaccine Farm had once been. It provides a history and commemorates the historic importance of the Farm to the town and to the province.